Citroën Racing has finally announce their driver line-up for the 2014 World Rally Championship season. 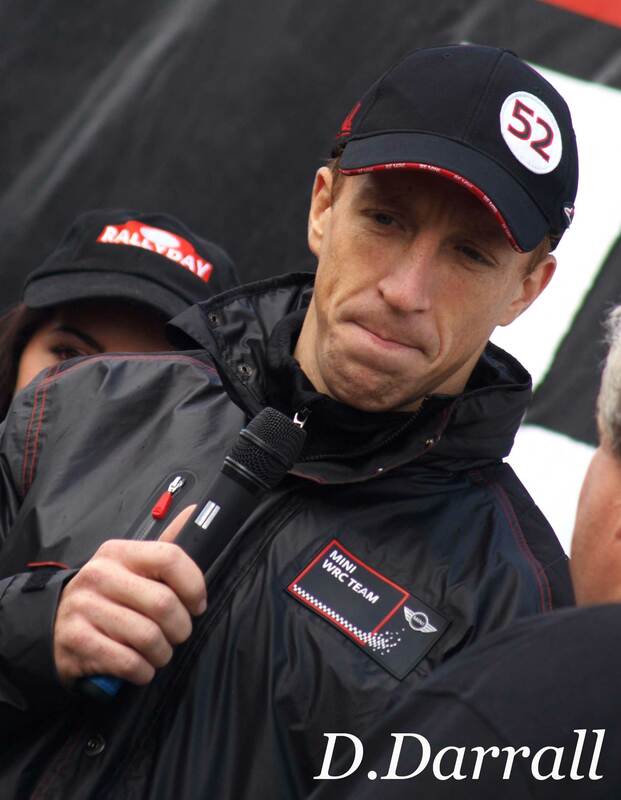 Driving for the Citroën Total Abu Dhabi World Rally Team next year will be Kris Meeke/Paul Nagle and Mads Østberg/Jonas Andersson. 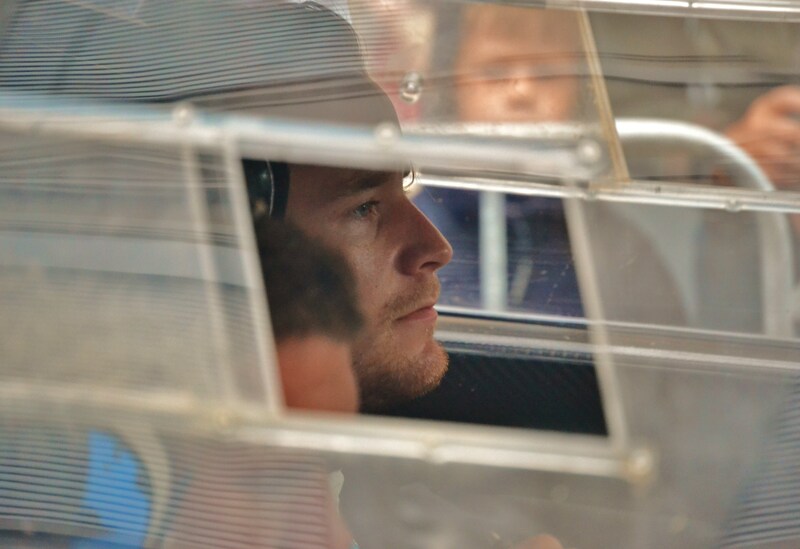 26-year-old Mads Østberg has already taken part in 65 WRC rallies and won the Norwegian Championship four times. With seven podium finishes to his name at world level, he notched up his first WRC victory at the Rally of Portugal in 2012. 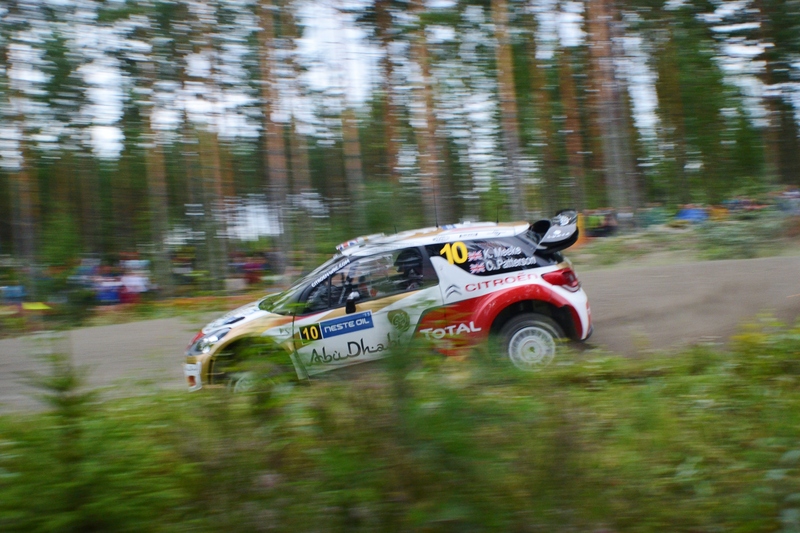 Like last year, Khalid Al Qassimi will take part in a selection of World Championship rallies. The driver from Abu Dhabi will line up for the races in Sweden, Portugal, Italy and Spain and will concentrate on taking part in the entire Middle East rally Championship. 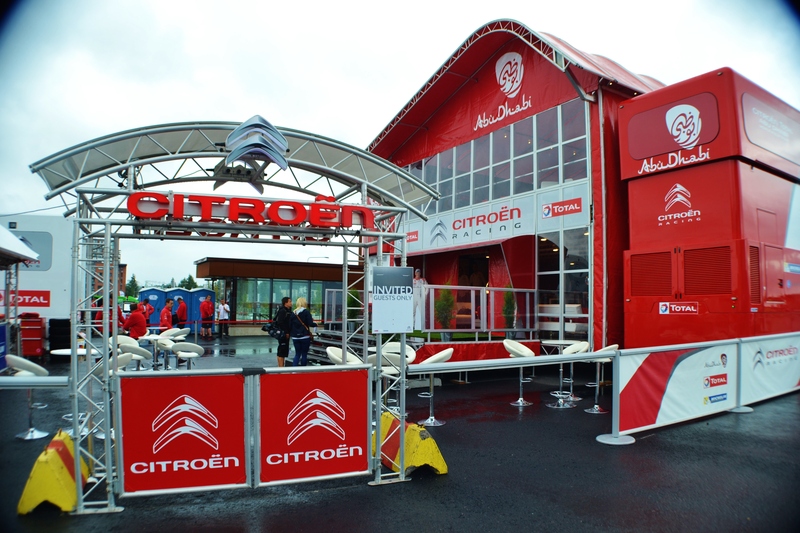 Citroën Racing will unveil its entire rally and track racing programme for 2014 on Monday 16 December, at a press conference in Versailles. 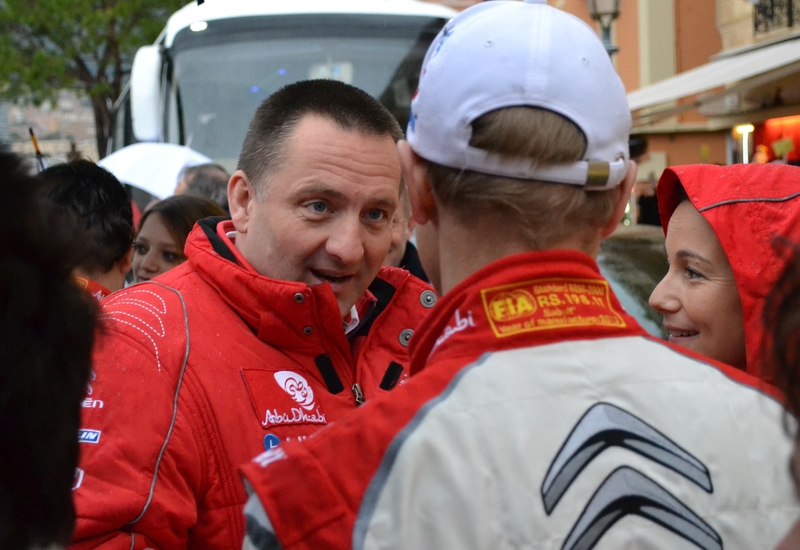 The event will be broadcast on the site http://www.citroen-wrc.com at 14:30 (GMT+1).